FREE Texas Mills Breakaway Dog Food Sample! 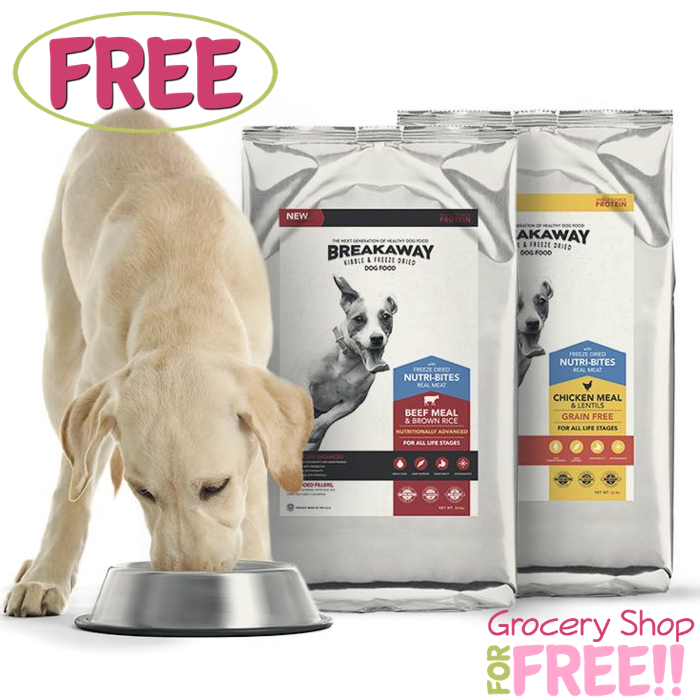 You are here: Home / FREEbies / FREE Texas Mills Breakaway Dog Food Sample! This is still available! Hurry over here to request a FREE Texas Mills Breakaway Dog Food Sample! All you need to do is fill out the short form. Breakaway uses a single source freeze-dried raw kibble for better tolerance of protein allergies. That easy!